A veteran of the California acoustic music scene having toured and recorded with John McEuen (Nitty Gritty Dirt Band), Robin & Linda Williams (Prairie Home Companion), The Acousticats and currently with the Tom Corbett Trio (w/Bill Knopf & Mike Mullins). Tom is an experienced teacher having taught at the Blue Ridge Picking Parlor for over 20 years and is on the teaching staff at River Tunes Music Camp run by Joe Craven. He’s offering lessons in all levels and styles of mandolin as well as flat picking guitar (bluegrass, Irish & western swing). Ted Owens is currently giving mandolin lessons on site at Blvd Music. Ted is a fine multi-instrumentalist performer, composer, and teacher. 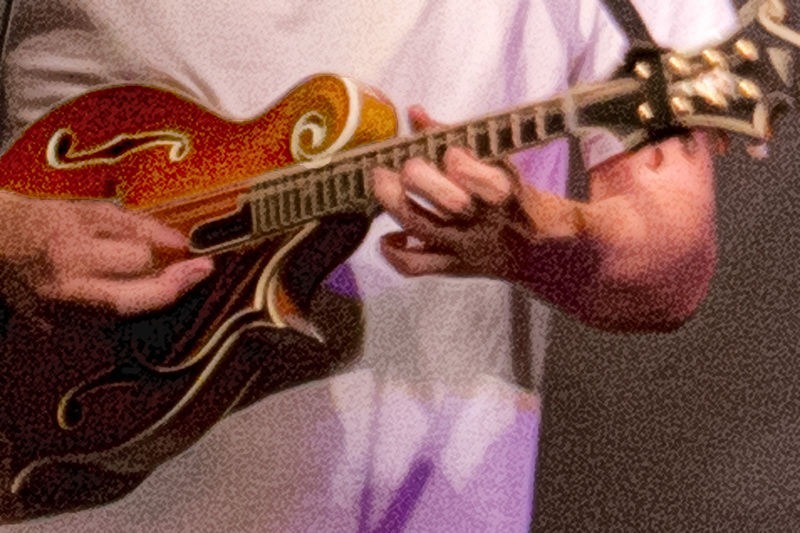 He is capable of teaching an assortment of different styles on the mandolin.